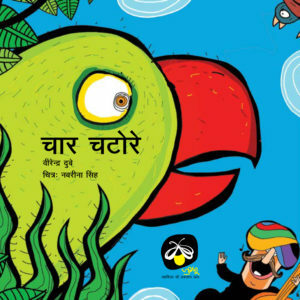 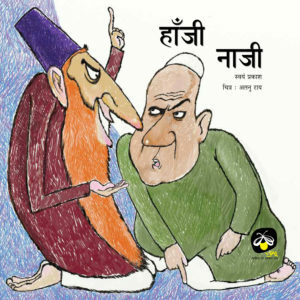 This book is a compilation of two illustrated poems – Khai Dal and Peeth Pe Basta. 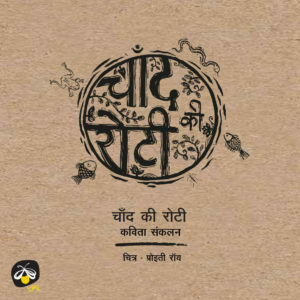 Khai Dal is written by Shivcharan Saroha and Peeth Pe Basta is written by Dr. Nagesh Pandey ‘Sanjay’. 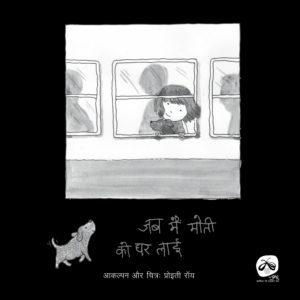 The poems are illustrated by Debabrata Ghosh. 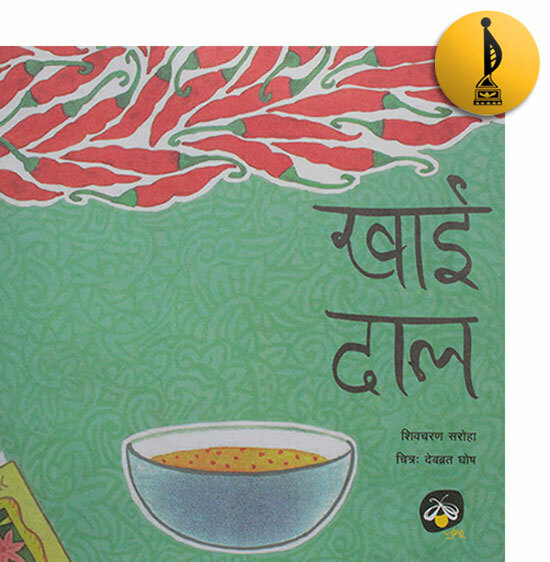 Khai Dal received a Certificate of Excellence, in the age category 0-5 years, by Federation of Indian Publishers, New Delhi in 2018.